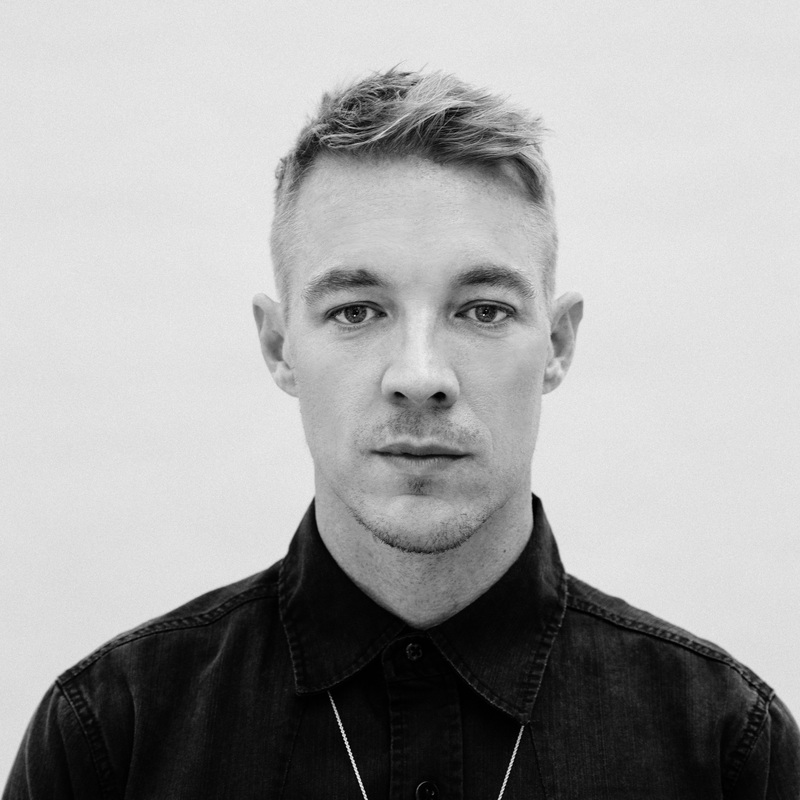 US super producer Diplo will head down under again in March next year for a national tour. The news is good for audiences in most capital cities, with shows locked in for Sydney, Melbourne, Brisbane, Perth, Adelaide and even Darwin. The tour announcement comes as Diplo’s latest collaboration (‘Hey Baby’ with Dimitri Vegas and Like Mike) starts to make its presence felt in digital retail stores across the country. “I haven’t done any solo shows in Australia in venues for like eight years because I’ve only been playing the festival circuit so I wanna come back and do more of a club show,” Diplo said in a statement. Further details about general on-sale ticketing are a bit sketchy, but pre-sales are go from this Friday.